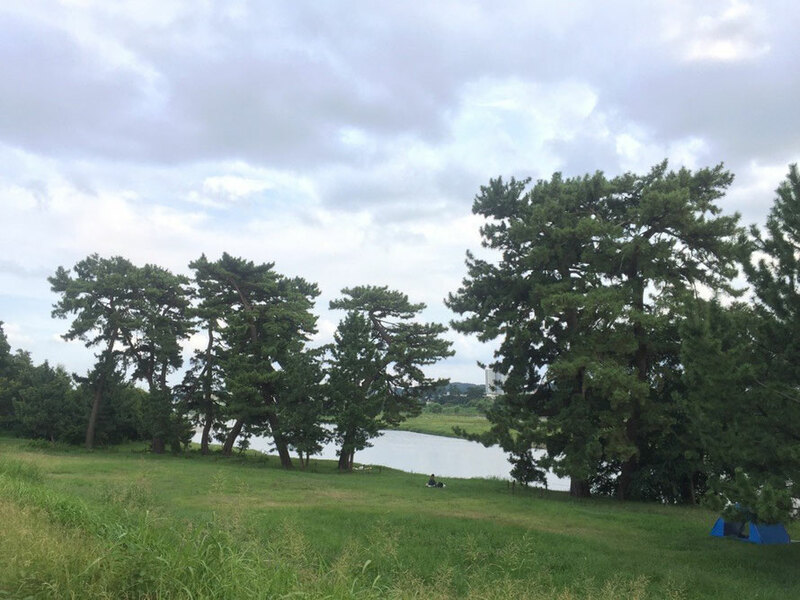 Five pine trees are located in Tokyo Komae city. 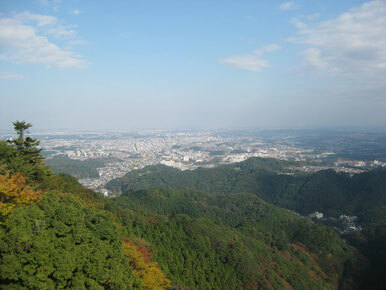 Access from Komae station or Izumitamagawa station of Odakyu line. 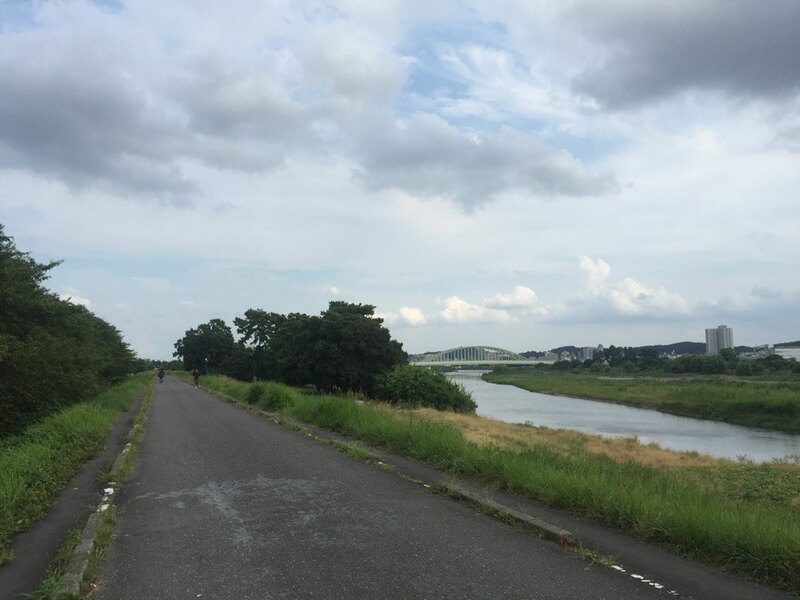 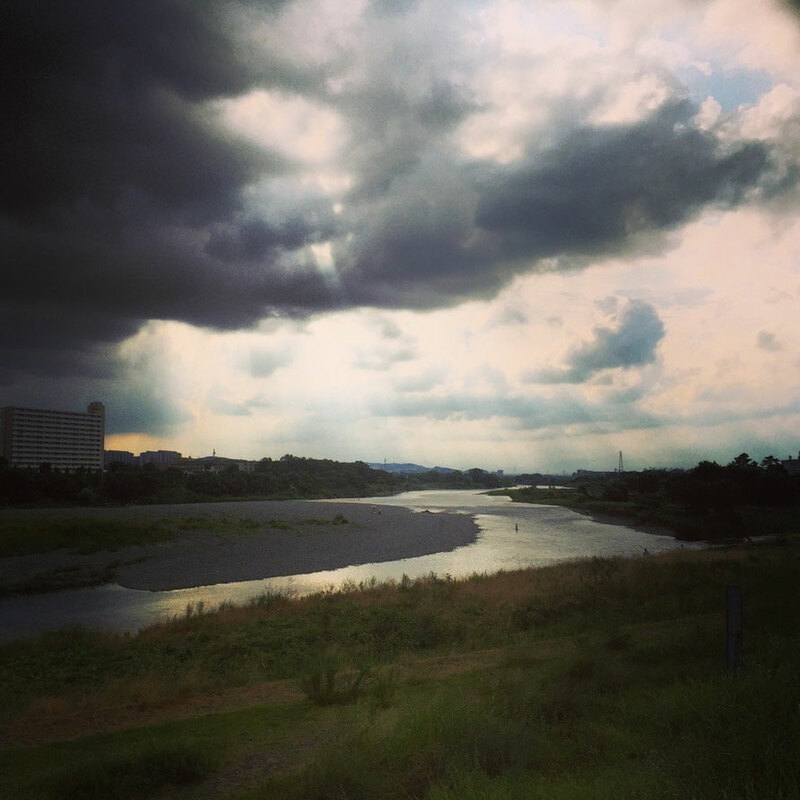 Selected as one of the 100 new Tokyo view spots and when you walk around Komae area, you would be able to refresh the view along Tama River.